The latest development is a full- or partly PVC foamed window profile with a density of only ca. 0,47. The Patent of this new technology has officially been granted for complete Europe. 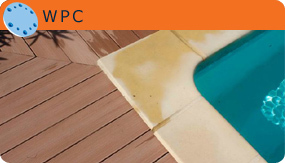 Also we are now working with the new Technology of "Microspheres"; the alternative to the traditional Polymer foaming process. Again we will join the Fakuma Friedrichshafen in October 2014. We will also present our new Foamed PVC Window profile. If you are not able to visit us on Fakuma, then please come to BAU MUNCHEN in January 2015. 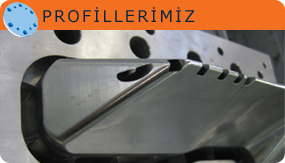 Lately, we also offer production of profiles for a limited period of time for our customers (OEM). This production will be done on same extruder that we also used for the Fine Tuning of the extrusion mould's profile(s). 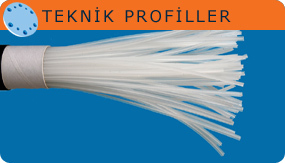 For turnkey extrusion projects you can also contact us. Due to our extensive network with specialised extrusion related companies that are operating internationally, we are able to offer and implement customer specific solutions.